What does the United Methodist Church look like in the Congo. A visit by Pastor Rob to learn about the "Wings of Caring" aviation ministry offering hope to the people of the central DRC. 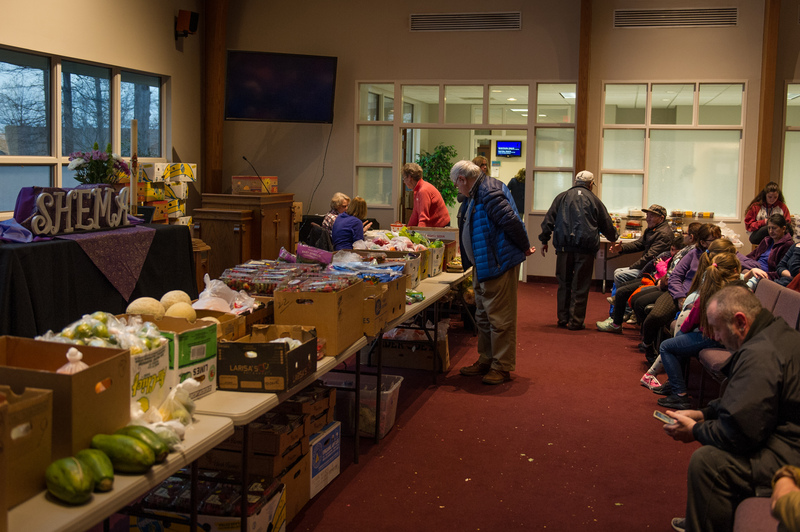 Food Distribution at Community of Faith and Epiphany Episcopal makes a difference in the lives of our neighbors.